Intel Corporation is eying Non-governmental Organizations(NGOs) to up its local Apps market share with new plans to pair developers with the humanitarian organisations. The initiative will involve developers coming up with technology solutions that seek to address pertinent issues affecting smooth operations in distribution of relief and aids to local communities. Lack of clear financial management systems is still a barrier to most humanitarian firms as donors threatens to cut funding on lack of accountability. Over 70 developers, are targeted in the initiative to provide IT solutions to some of the challenges faced by non-governmental organisations (NGOs) and the communities they serve. The hackathon dubbed “Intel Code for Good” will culminate in a 12 hour coding and showcase session to be held in Nairobi on the 13th of June. 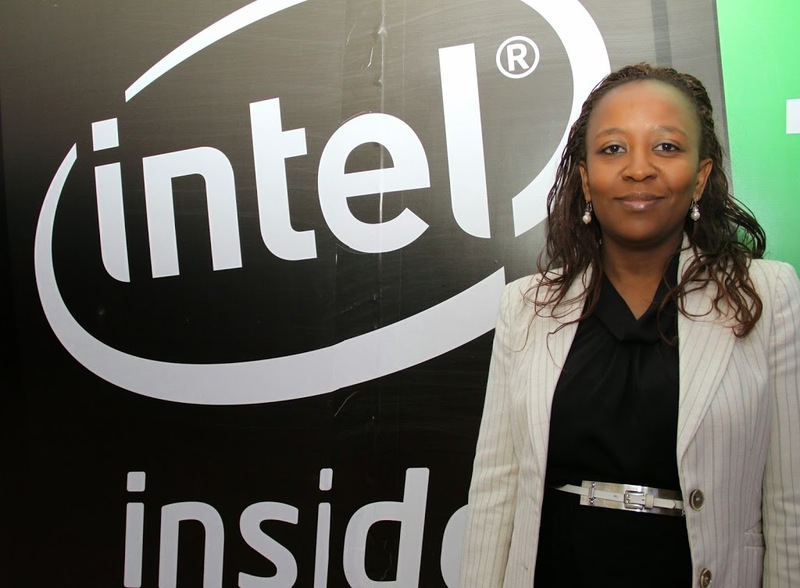 Intel Software Services Group Lead, Agatha Gikunda said, “NGOs and the communities they serve are plagued by numerous challenges and issues that could easily be tackled by technology, but often remain unresolved due to various reasons such as lack of budget, limited technical know-how or even lack of awareness on possible solutions that already exist. “Through the hackathon, we hope to open up opportunities for developers to push their boundaries in the technical solutions they come up with and for NGOs to leverage on the solutions that are developed. ” said Gikunda.